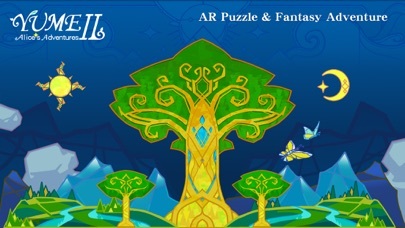 The world tree is the origin of the magical world “Yggdrasil”. Nourished by the light magic, Yggdrasil spreading over four small worlds that were once vibrant and prosperous. 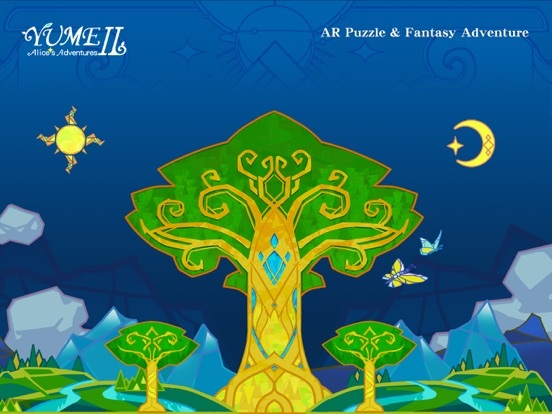 “YuME II: Alice's Adventures” is a role-playing AR puzzle adventure mobile game. 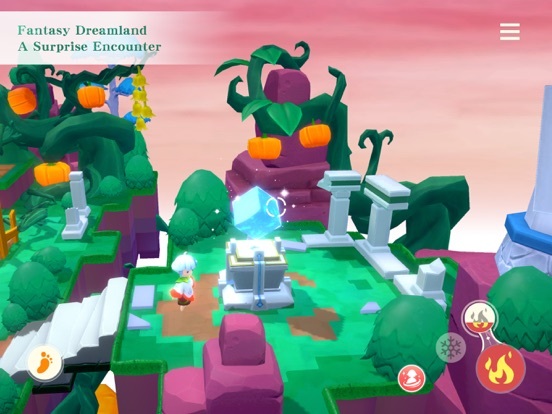 On the basis of the AR puzzle-solving gameplay of “YuME I”, “YuME II: Alice's Adventures” adds a brand-new Magical system, and allows the players to freely move and explore the scenes. 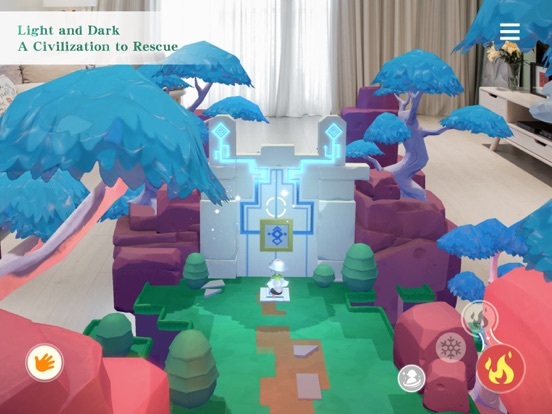 Moreover, the new AR Cooperative Play also brings the AR adventure experience to a whole new level. 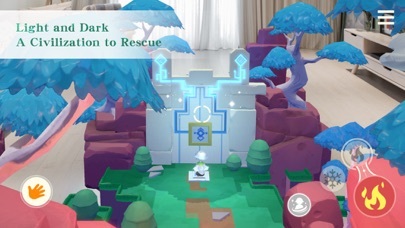 In the extra Co-op stages, two players can play together on the same AR map. 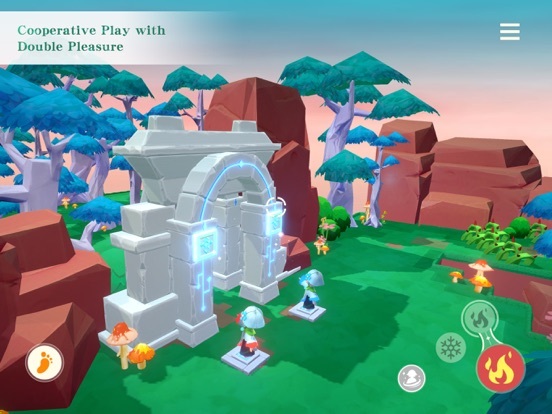 Through close cooperation, this adventure is no longer a one-player experience, but a common pleasure for two players(only available under iOS 12). 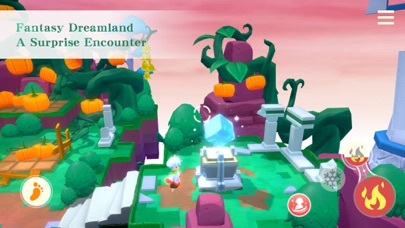 Using the new rendering techniques, “YuME II: Alice’s Adventures” brings a vivid fantasy dreamland to the reality. The story of Alice continues, in a world called “Yggdrasil”. 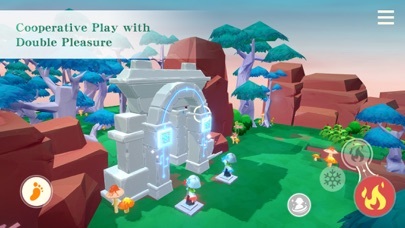 Through the adventure with Alice, the player unlocks the secrets of the world tree step by step and saves the ancient civilization at stake. 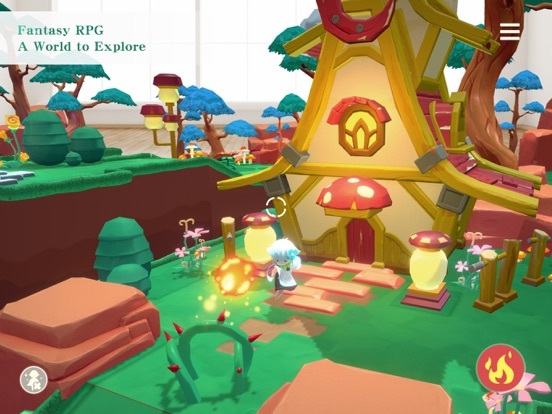 With the story continues, Alice collects the fragments of the past memory, meets magical element friends, and puts an end to the fate of the magical world “Yggdrasil”. 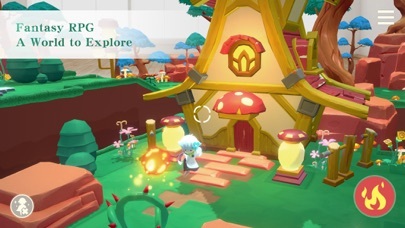 Move, Cast, Explore... “YuME II: Alice’s Adventures” presents a new world full of secrets and puzzles, waiting for the travelers to find out. To solves the puzzles, the element magic such as fire & ice are at your use. 1. Optimized the quality of some visual effects. 2. Fixed some errors to increase stability of the game.